By and large the thoughts for the day for this blog are taken from this book, although they are sometimes shortened and occasionally different writings are chosen to reflect special feast days or anniversaries. 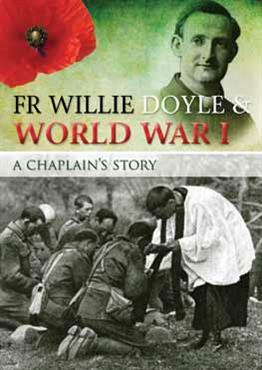 Fr Doyle wrote a number of best-selling pamphlets during his lifetime. The most popular of these was “Vocations” which was published in August 1913 and by 1945 290,000 copies had been distributed in eight different languages. 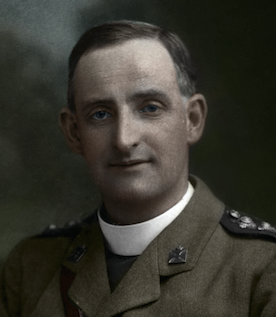 We will never know in this life howm many religious and priestly vocations Fr Doyle may have been responsible for! 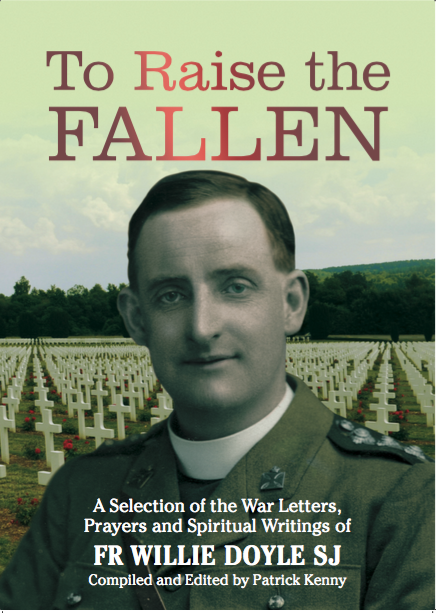 Fr Doyle followed this pamphlet with another entitled Shall I be Priest? First published in March 1915, 160,000 copies were distributed in ten different languages by 1943. Fr Doyle also published a guide to the rubrics of the Extraordinary form of Mass. I am no liturgist and I don’t know if there were any slight adaptations in these rubrics between their publication in 1914 and the publication of the 1962 missal. At the very least, the pamphlet will be of historical interest to some. Special thanks to Dave from New York, a reader of this blog, for sending this to me. 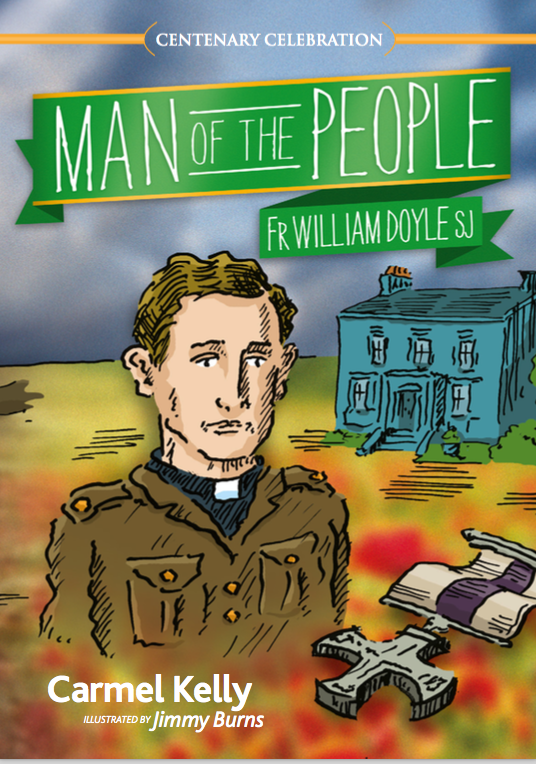 Fr Doyle didn’t just write about priests and religious, the concerns of lay people were also of importance for him. It is not very well known that he had sketched out notes for a booklet on the treatment of scruples before his death. 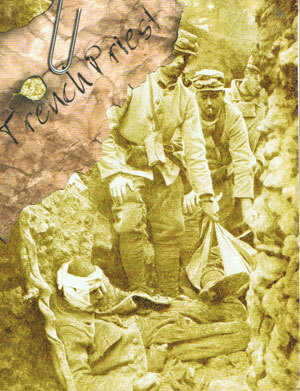 This booklet was an adaptation of a previous French work by a Fr R.P. Dupois SJ. The manuscript for this booklet was found amongst his papers and was published after his death. Perhaps the pendulum has swung in the other direction today; instead of being scrupulous perhaps this generation has lost something of the sense of sin. Nonetheless this booklet will still be of interest to many. 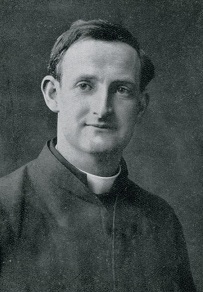 Fr Doyle wrote about the importance of retreats for laymen in a pamphlet entitled “Retreats for Workingmen: Why not in Ireland?” This was originally published in 1909. I have been unable to locate a copy, but will keep looking. If anybody happens to have one, please let me know and I will happily post a copy of it here. Ever since I read his prayer for priests I have been a devout fan of Fr. Doyle and look forward to your daily messages. What I have read so far inspires me even more. What a beautiful priest! Thank you for sharing his life with us. Excellent work on these texts! Many thanks for your comments! 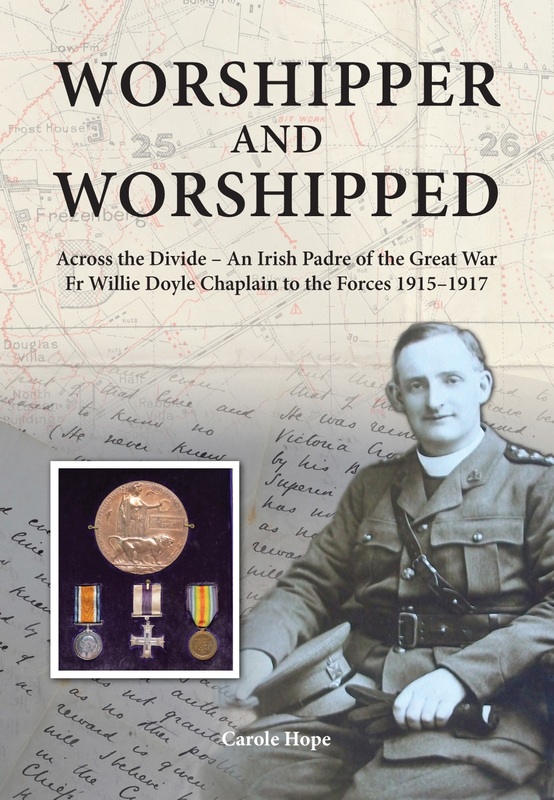 It’s great to hear from someone who has read the O’Rahilly biography in a different language! Yes, Fr Doyle is a real hero. Please continue to promote awareness of his life and pray for graces through his intercession. Thank you particularly for the text on scrupulosity; I don’t suffer from it myself (like many, I am too lax rather than too strict, I fear) but I have need of it for a friend and finding it here is an answer to prayer. thanks so much for the text on scruples! This really calms a troubled mind! God bless! Thomas Holohan in Galway here. I have a postcard sent by father Willie Doyle to father Isadore O meehan in 1910. Would regard this postcard as a relic. I have read many books about scruples, and Father Doyle’s pamphlet ‘Scruples and their Treatment’ has been by far the most helpful. This edition is also available on Amazon (that’s where I purchased it, I didn’t know forgotten books had their own website until recently).